The online space is ever expanding with more businesses, content creators, and new technology. To create a bond or persuade someone to take action halfway across the world and to tell your story, you have one website. How can you best design your site so that the user has an amazing experience? What are the key elements of effective web design? Putting too many elements that serve no purpose will only distract the visitors. A simple and clean design makes it easy for the user to navigate across pages and find what they are looking for within three clicks. Leave enough white space and do not clutter the pages. Keep it simple and easy to use, stripping down anything that is not needed. The website has to be visually appealing. Use images and infographics to complement the words. Color is known to evoke emotions. While warm tones like pink and yellow make you feel energized, cool tones like blue and green have a more calming effect. Don’t overuse your colors. Choose a font and font size that is easy to read; for example, a sans-serif font. Make sure the branding is consistent across the size. The font and style used in headlines, body, and subheadings should be consistent. The color combinations and design across various elements like buttons, the logo, and forms should be the same across pages so that the branding is reinforced. With mobile use on the rise, your website should be designed to work well irrespective of the device. It should support all screen sizes. If it works well only on desktop, you will lose all the visitors using mobile to your competitors. Remember that the site is for the end user and design it to make it as easy to use as possible. 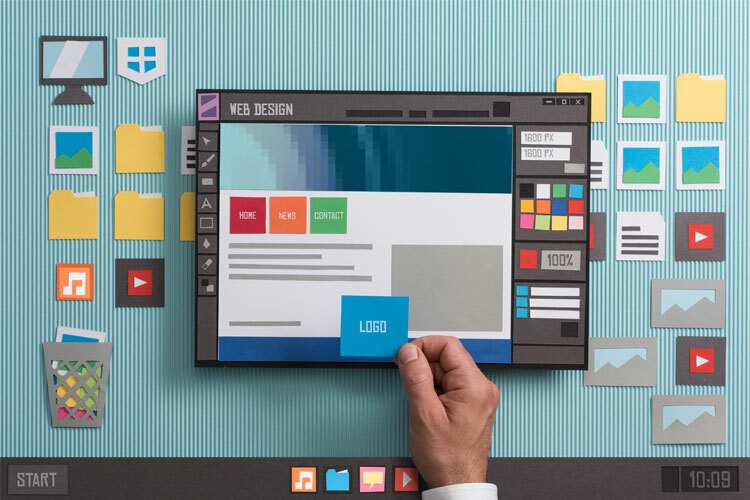 With these key elements in mind, go create a simple and clean user-friendly design for your website.